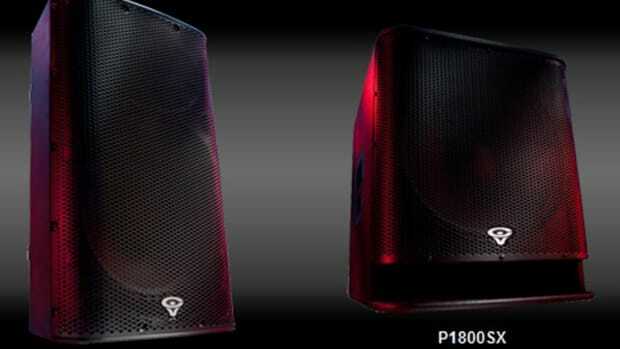 18-inch subwoofer that recently received top scores in our video reviews. 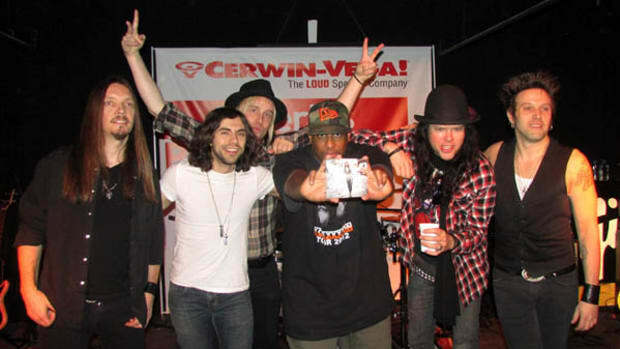 The Cerwin Vega P1000X sports the same built in mixer with multiple XLR inputs and outputs to appease many different setup types. 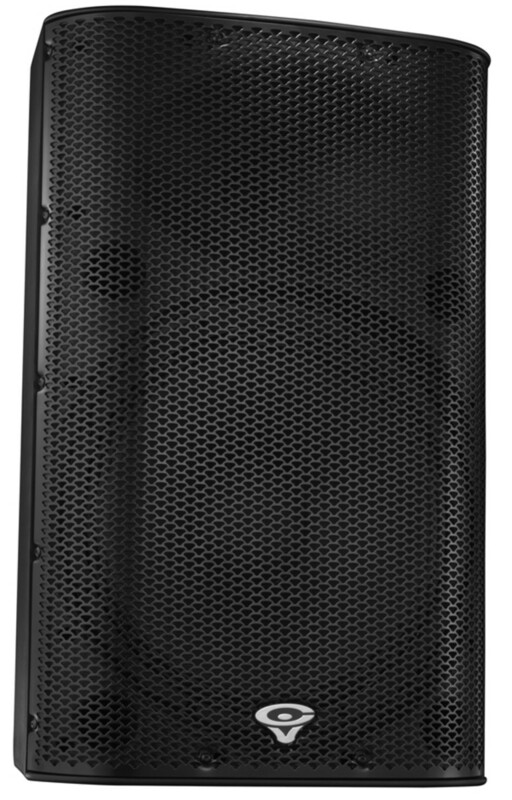 The P1000X can be supported on stands, used as a floor wedge, or standing straight up. The P1000X is a bit more compact than the P1500X and therefore should appeal to more Mobile DJ&apos;s who want to travel as lightly for gigs as possible without sacrificing on performance. 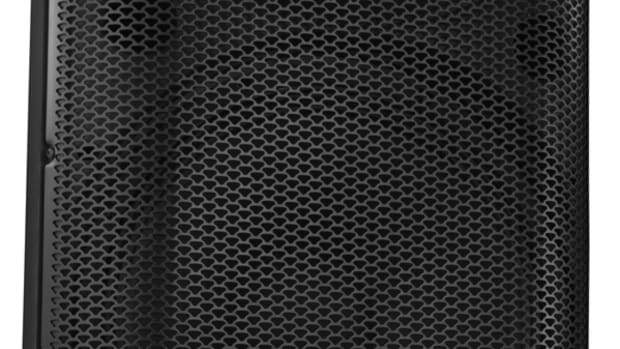 We&apos;ll be sure to get the P1000X in the lab for the full review treatment, so stay tuned and check out our previous CV P-Series speaker reviews below. 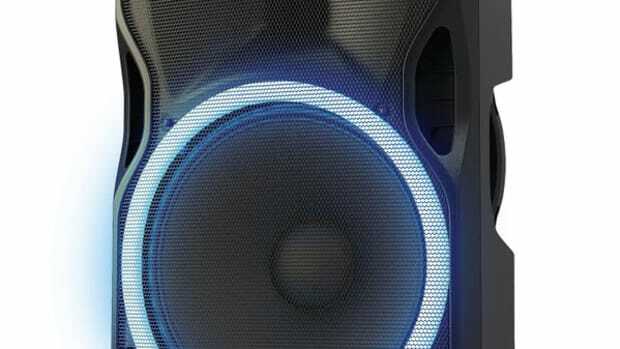 We here at DJbooth.net can appreciate the Alto Professional speakers for their good value and quality sound. 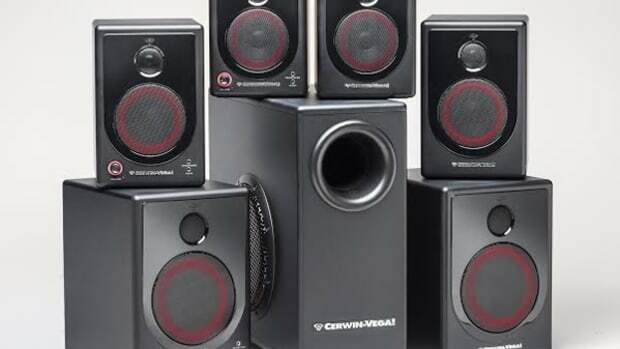 We recently reviewed their flagship Black Series Speakers and found that they were an excellent setup for Mobile DJ's and professional installations. 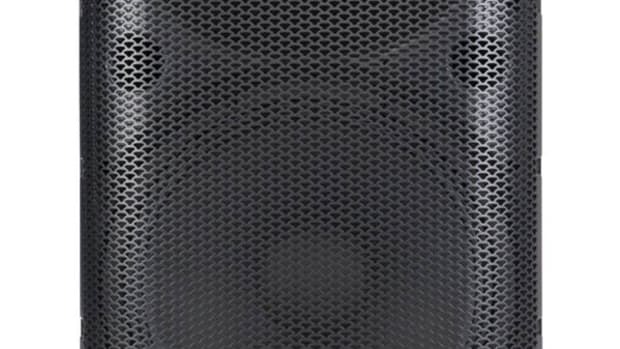 Alto Professional has recently announced a new TSL115 15-inch; two-way powered speaker with a lighted LED ring around the woofer that can pulse and glow to the beat in different patterns. About two short years ago, we reviewed the Alto Professional TS speaker lineup and we were happy to report that these speakers were great performers for the money. 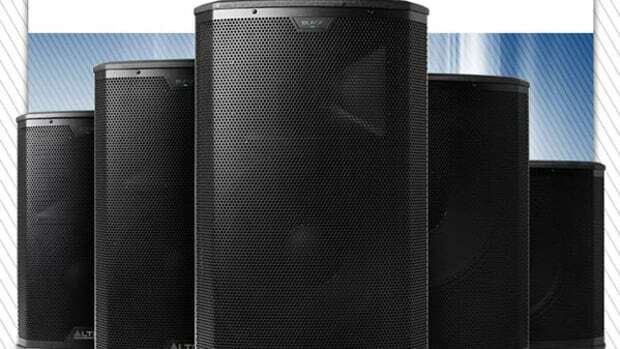 Now the Alto Professional team expands its range with their new top-of-the-line speakers called the Black Series. 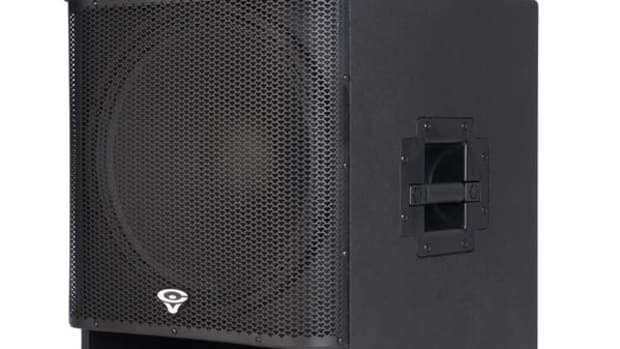 The new Alto Professional Black series two-way speakers come in 10-inch, 12-inch, and 15-inch powered configurations and they all include wireless connectivity and an internal amplifier that's good for 1200 watts of continuous power.